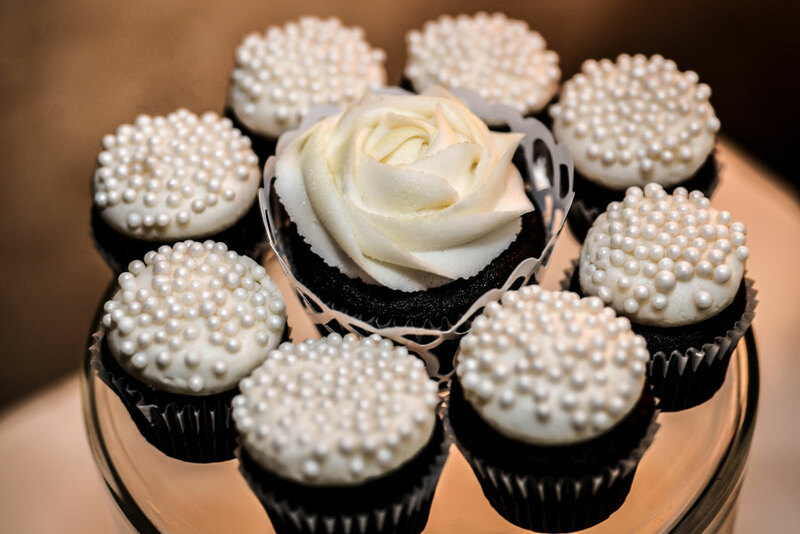 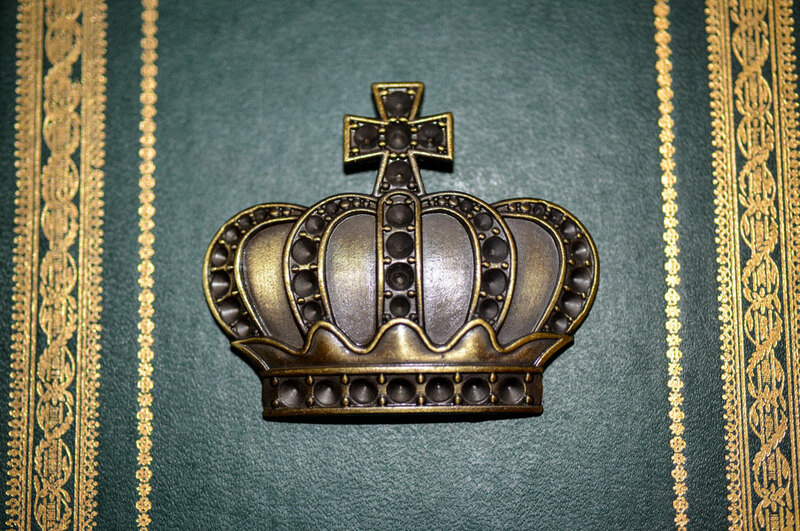 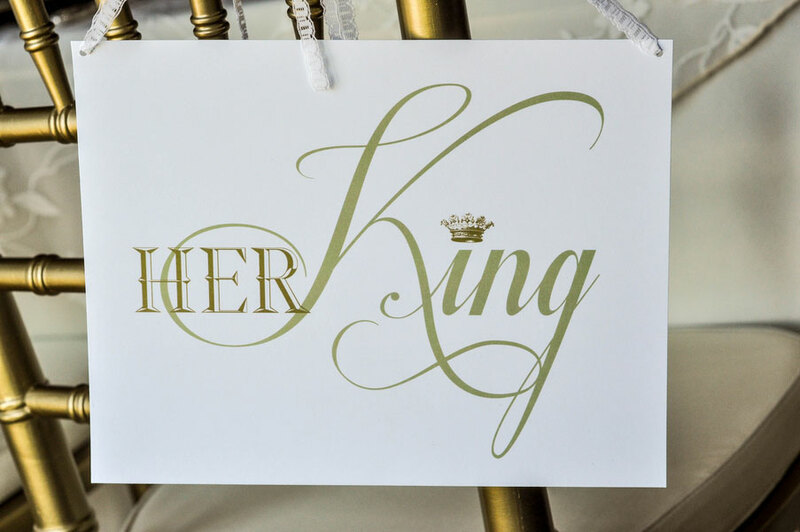 A little royalty never hurt anyone’s day! 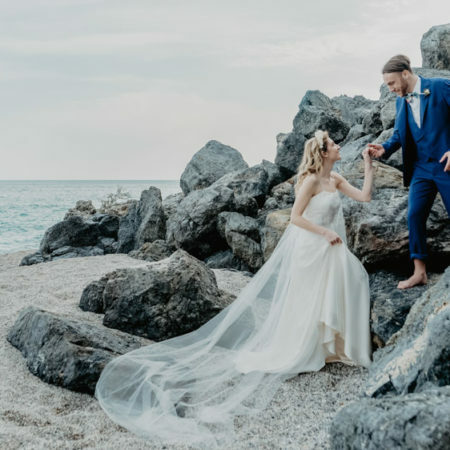 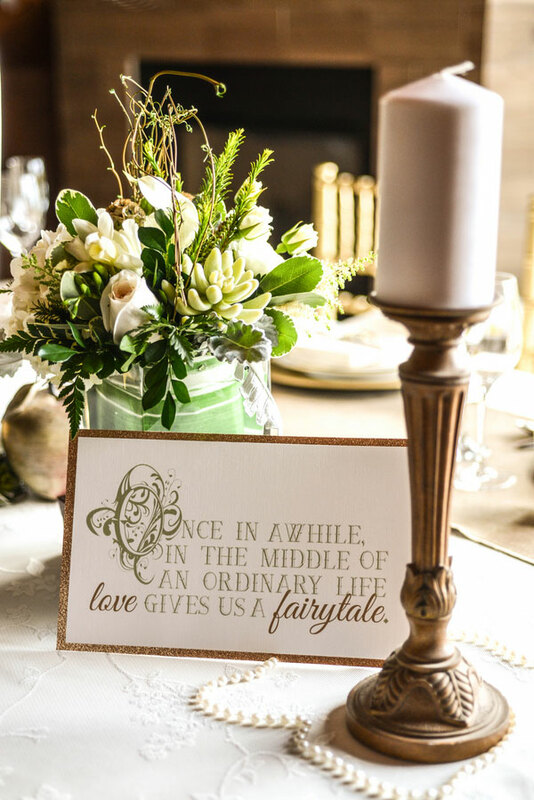 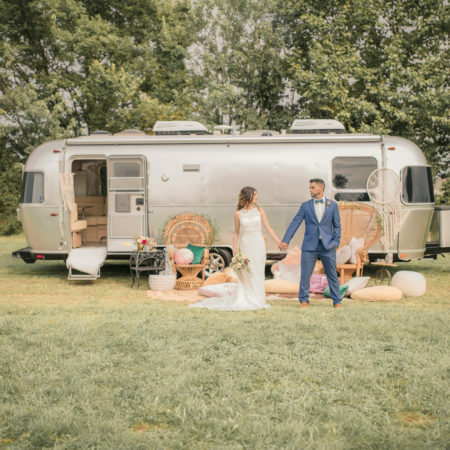 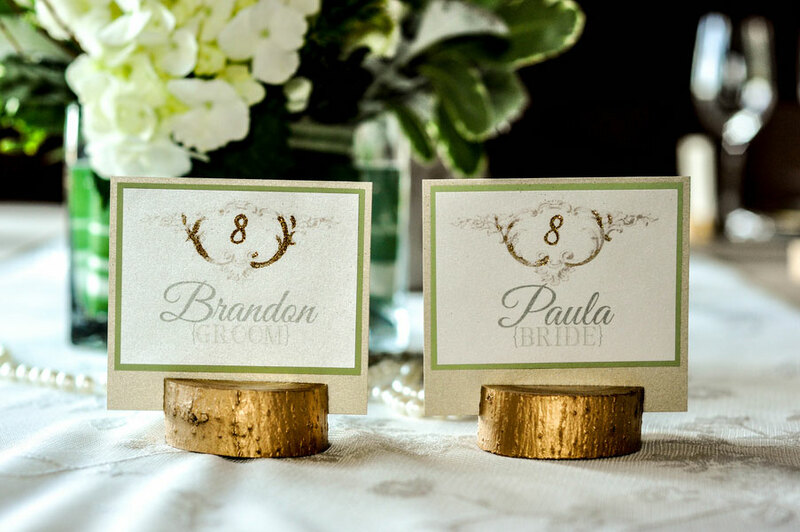 Taking a page right out of a storybook, this styled session highlights the modern luxury side of weddings, with a vintage royal nod. 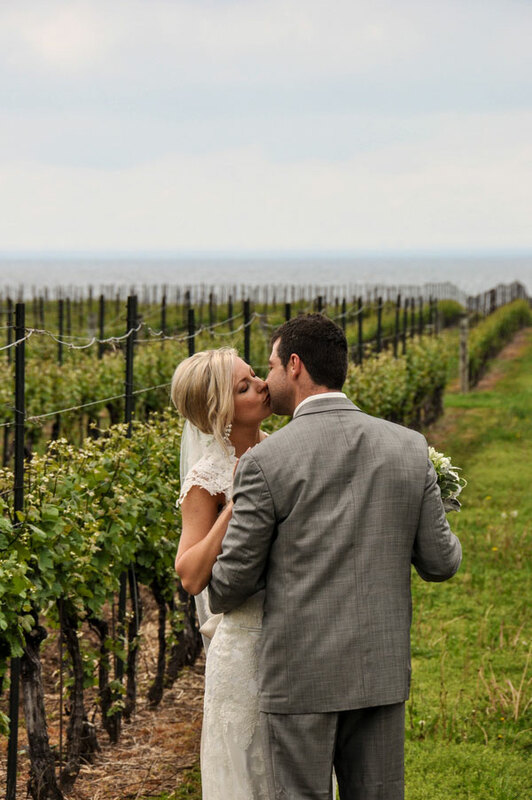 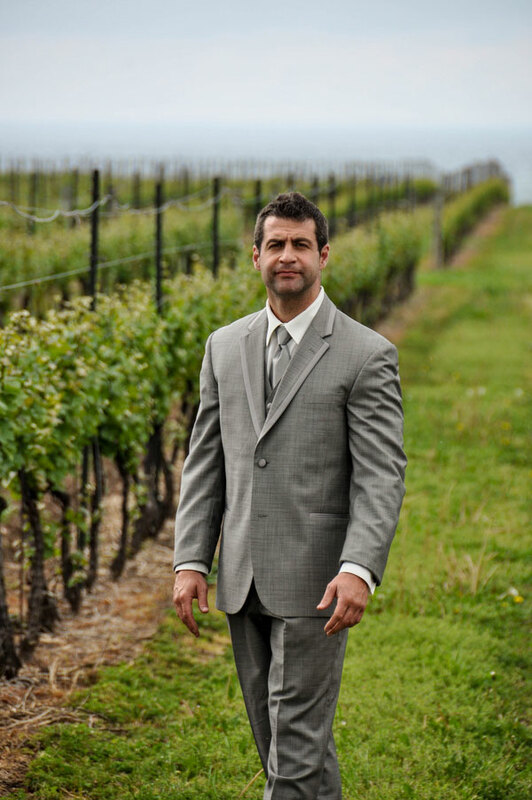 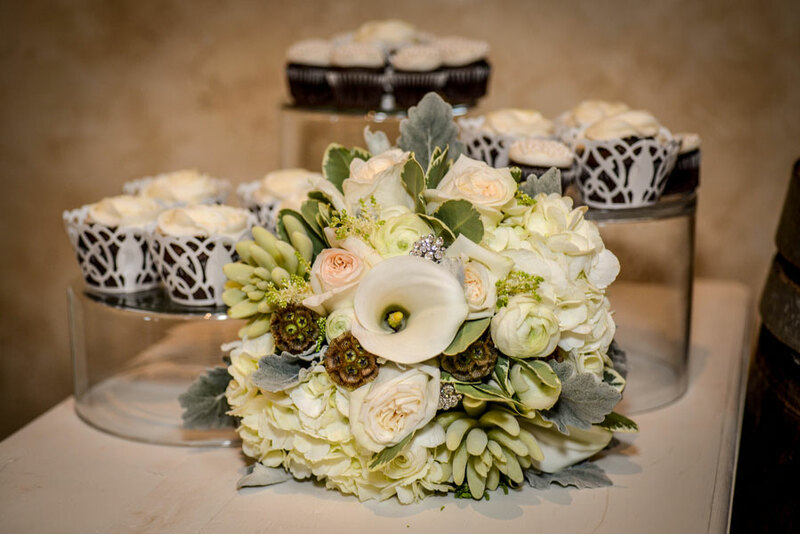 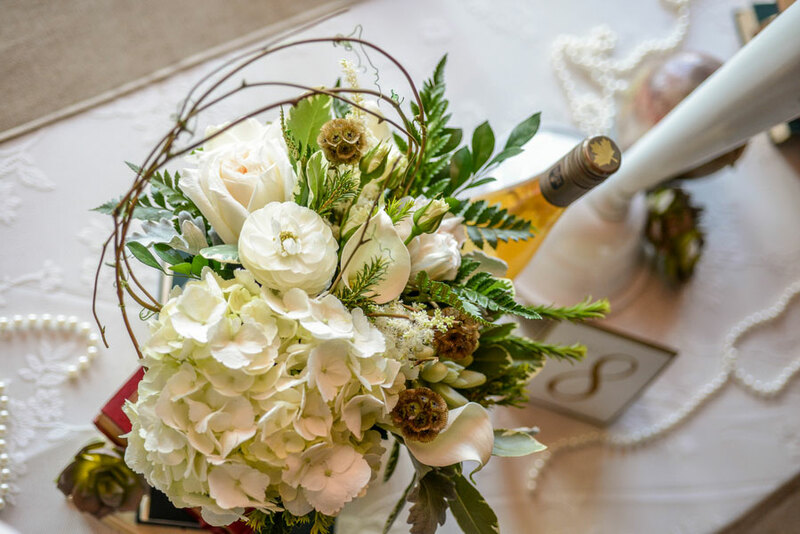 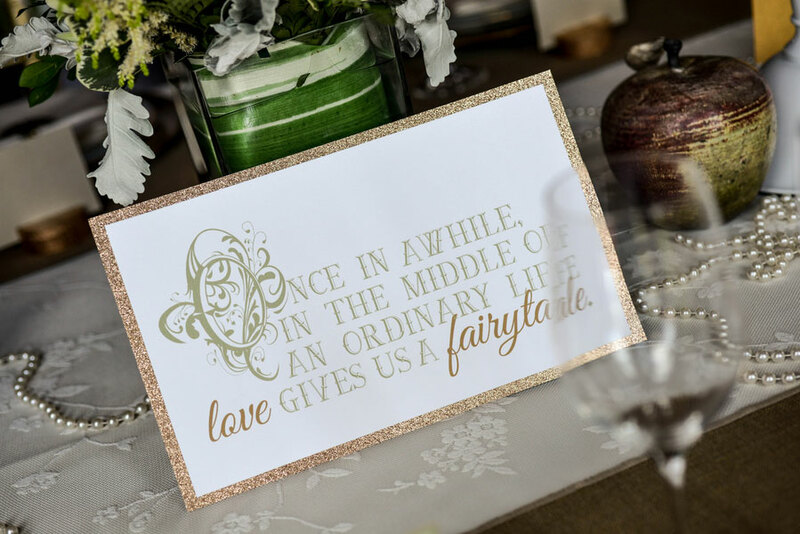 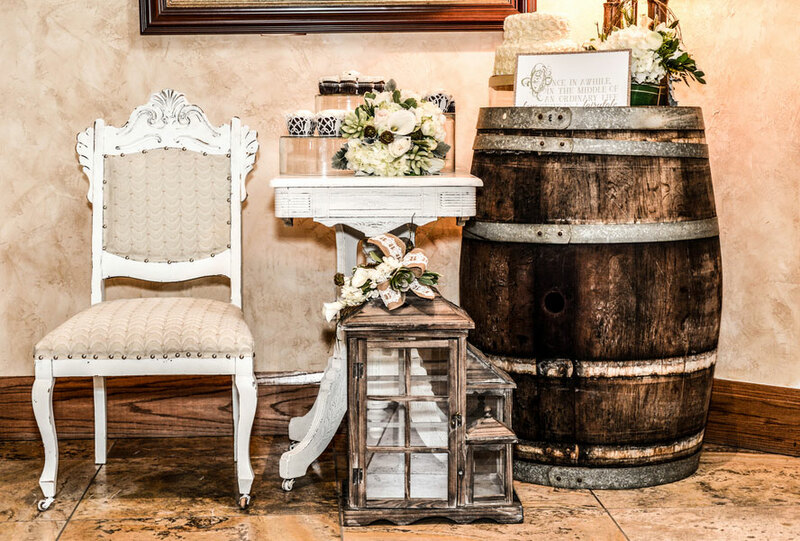 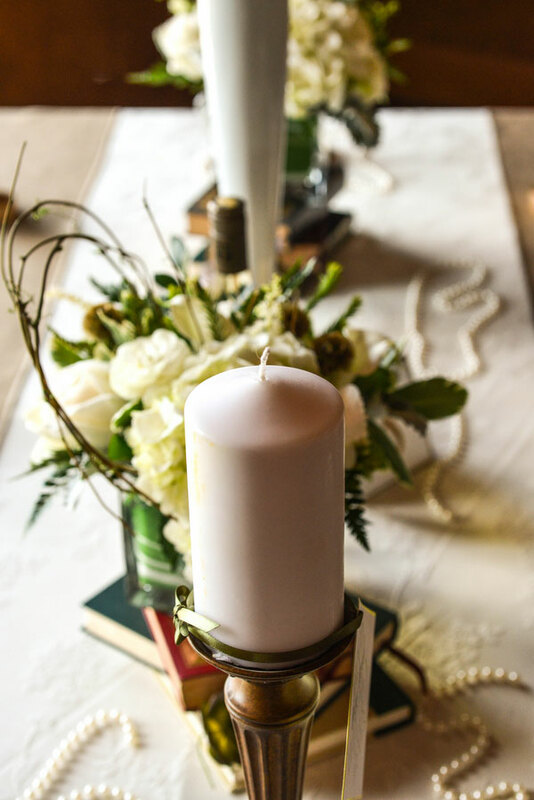 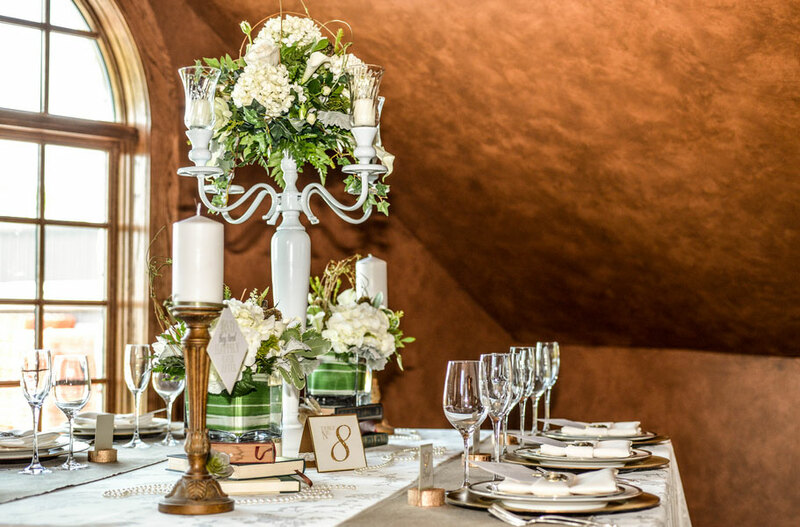 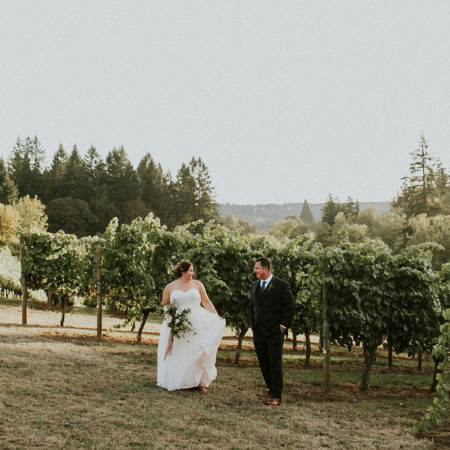 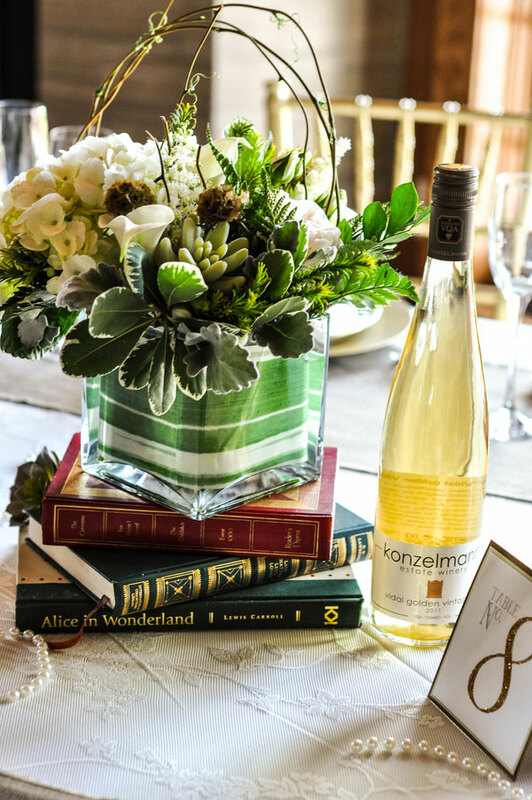 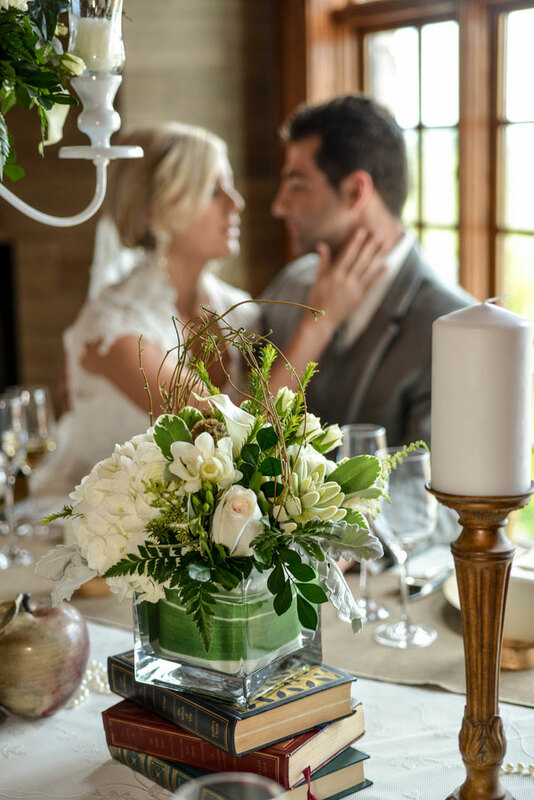 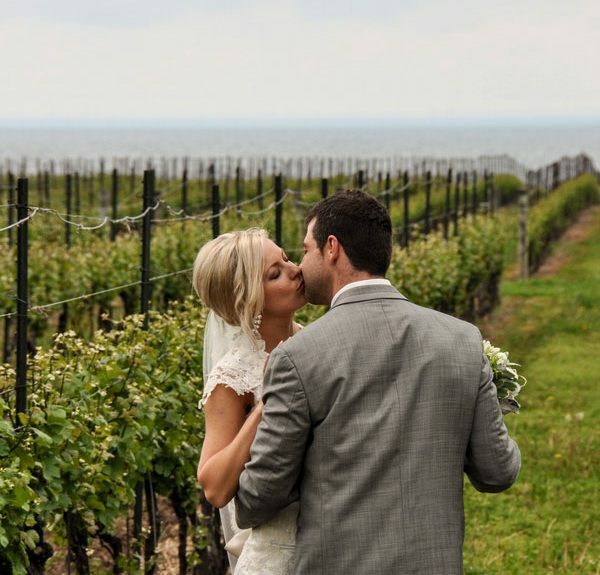 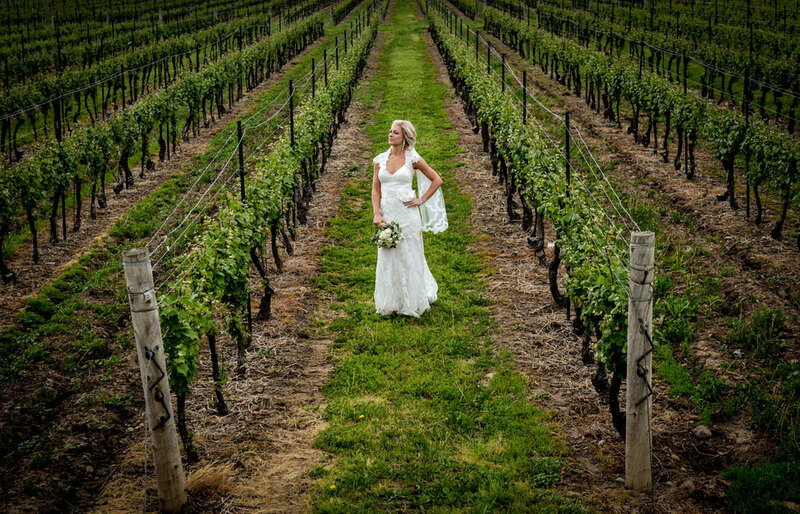 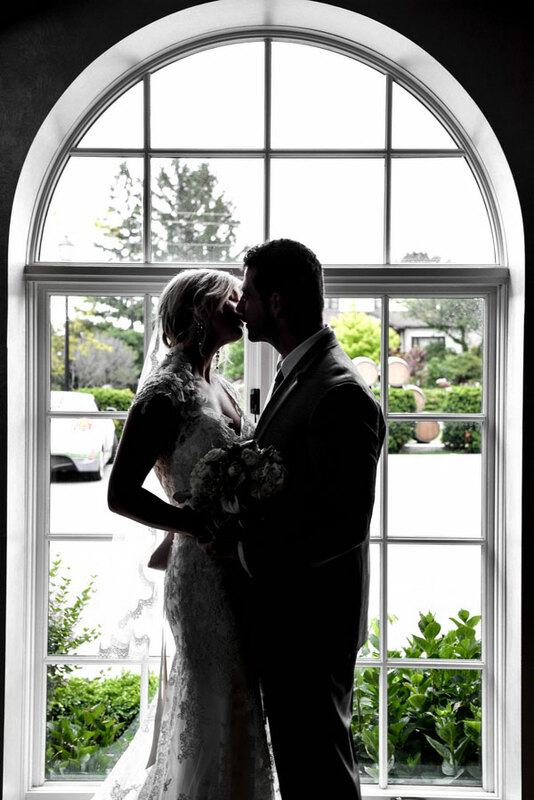 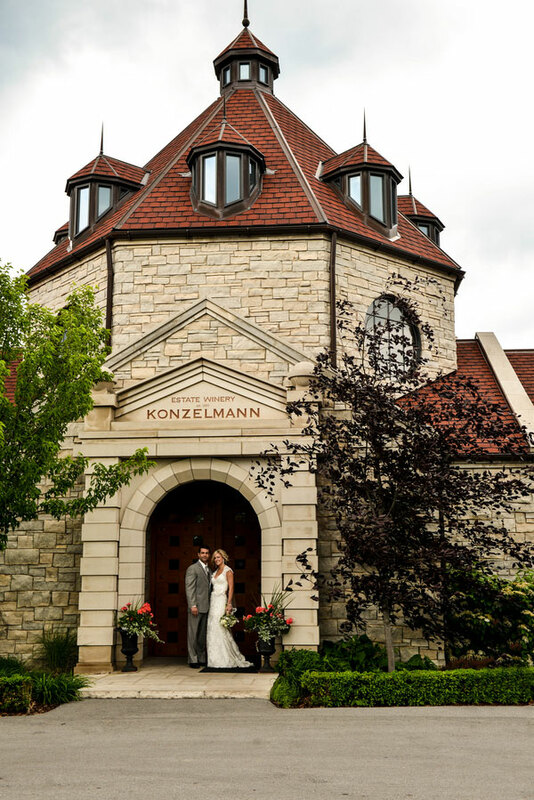 Set upon the gorgeous grounds of Konzelmann Estate Winery, this vineyard wedding is a stylish treat for those looking to keep their affairs indoors focusing more on the internal beauty of their surroundings. 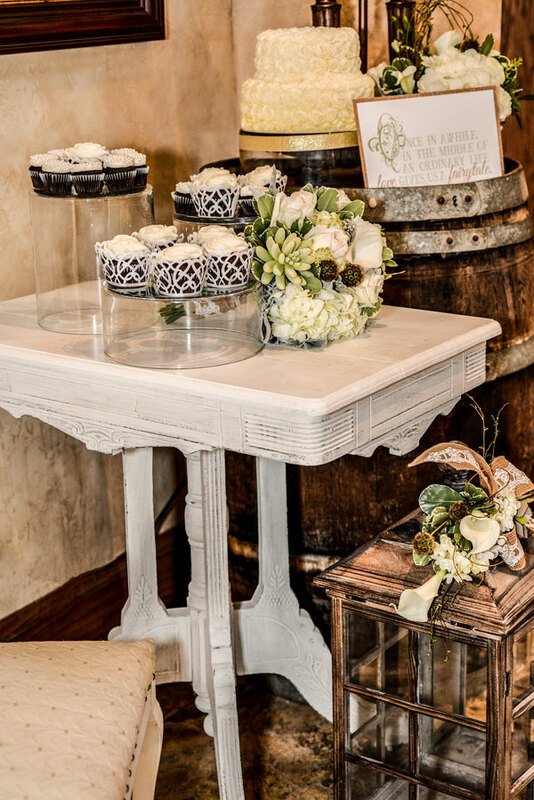 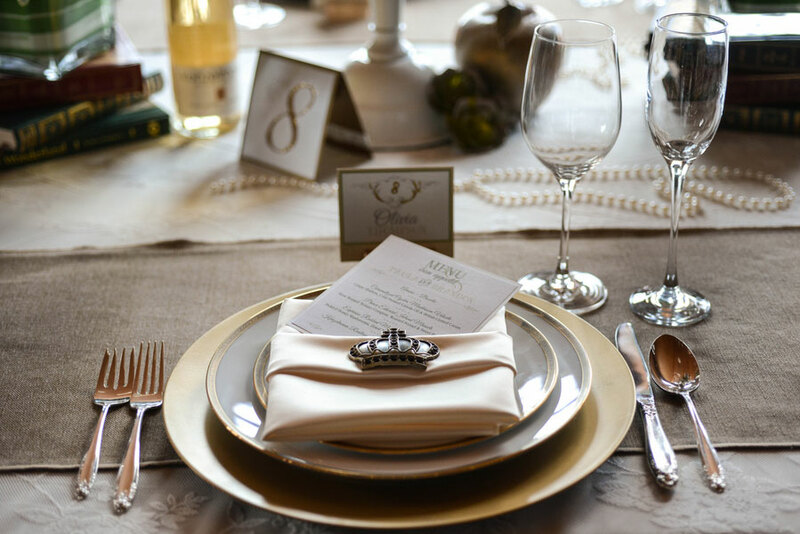 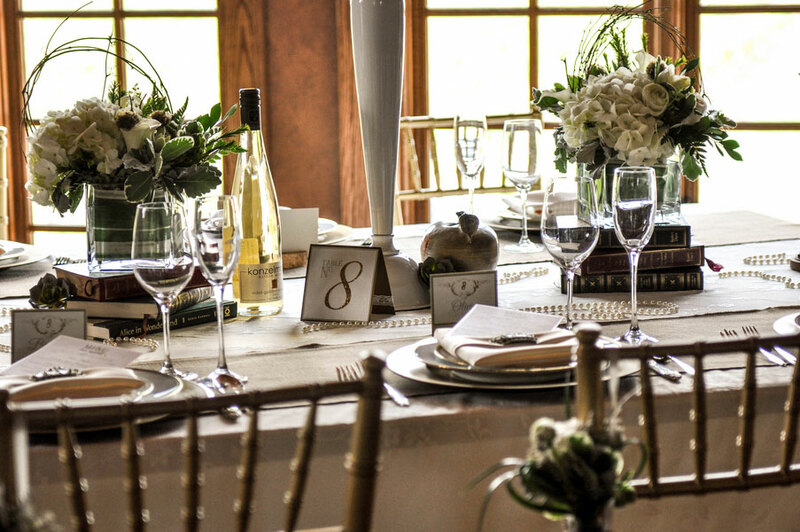 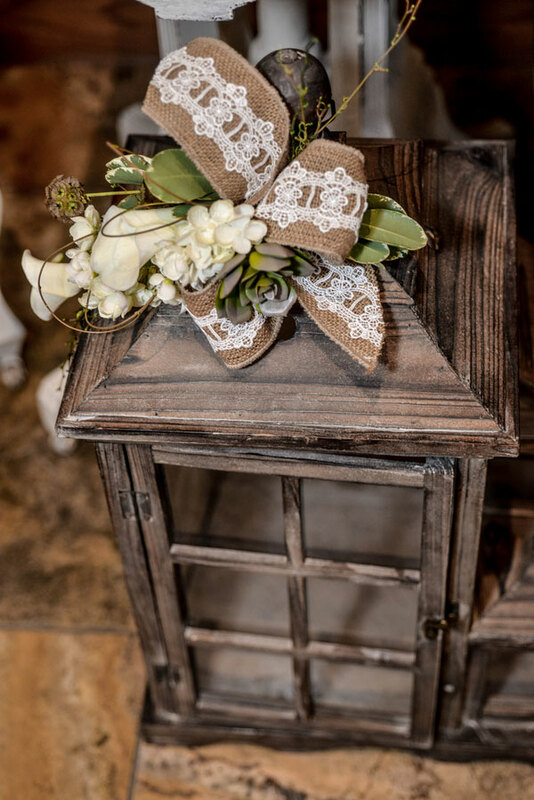 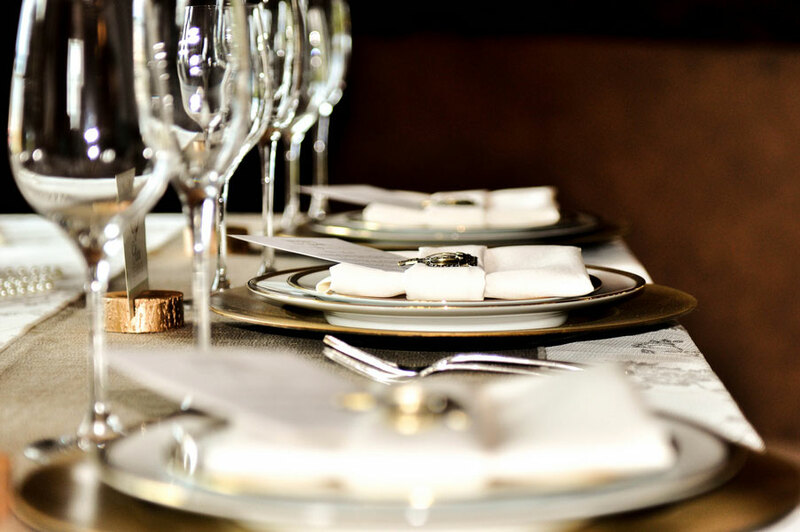 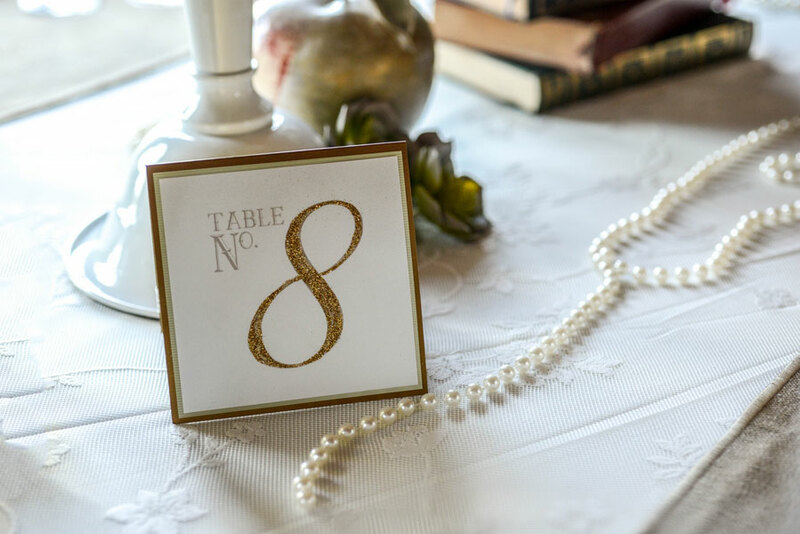 Tables are set with understated lace table cloths while simple pearls float around the space. 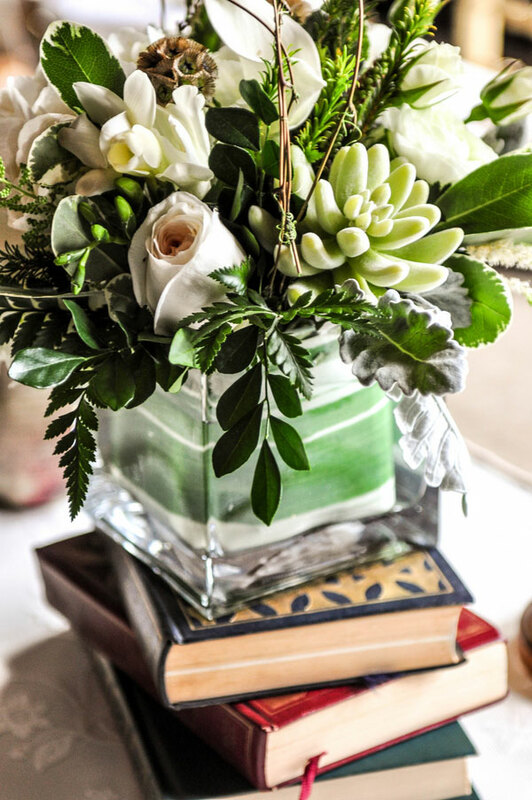 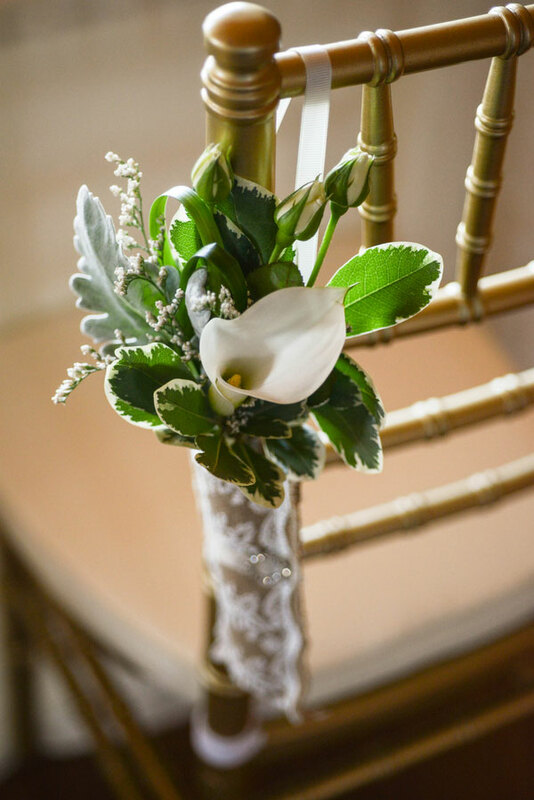 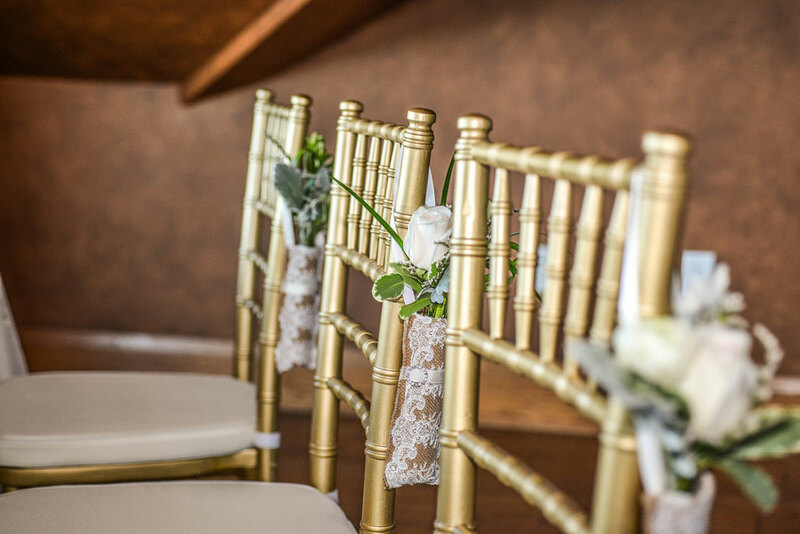 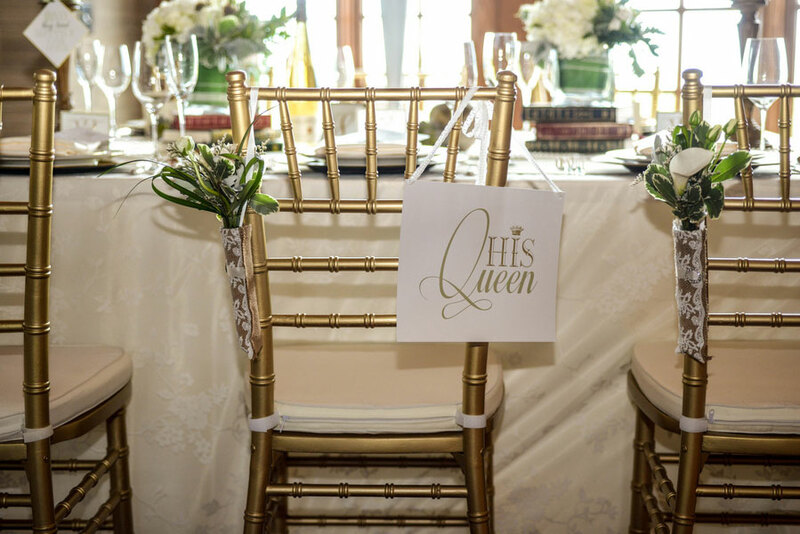 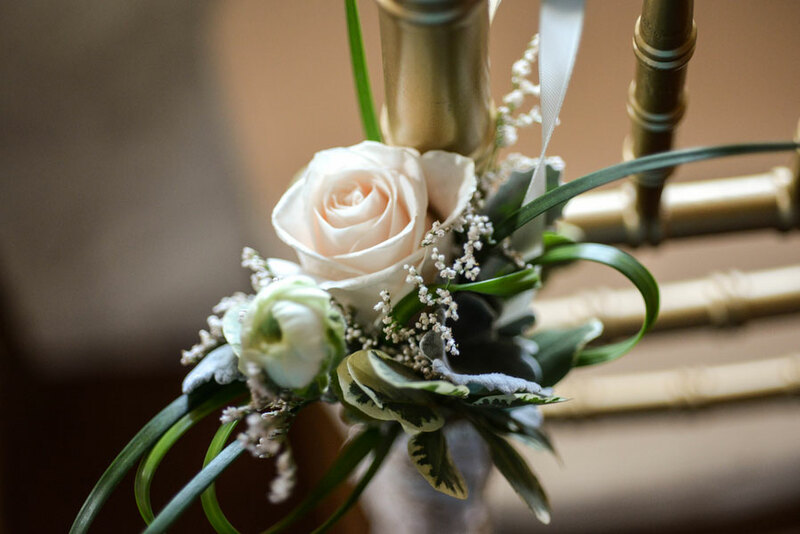 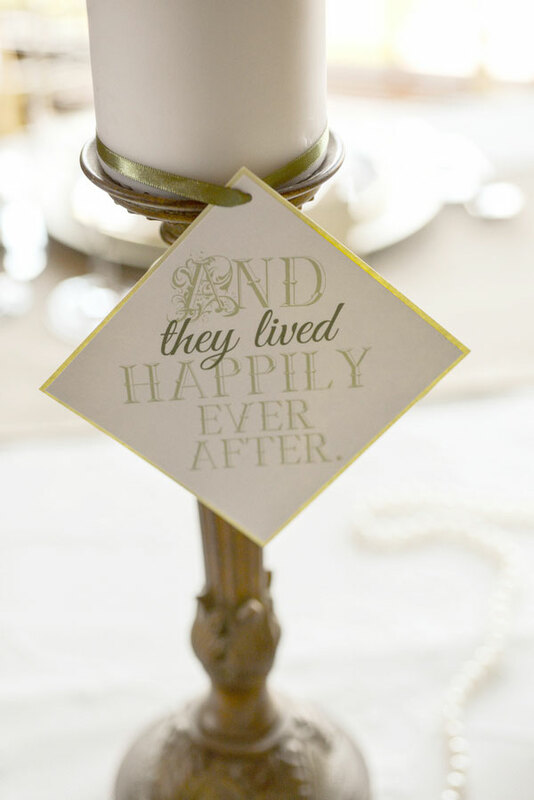 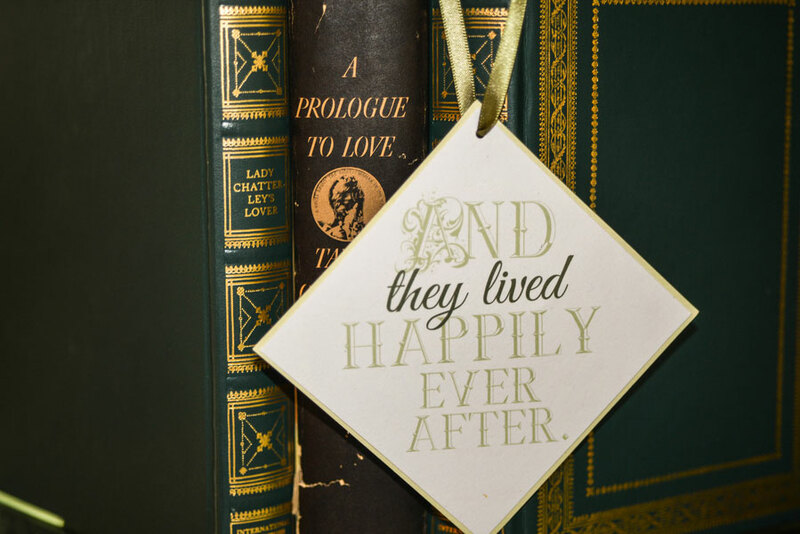 Gold chiavari chairs & chargers bring a real royal touch while stacks of vintage volumes & green heavy blooms bring a down to earth sophisticated feel. 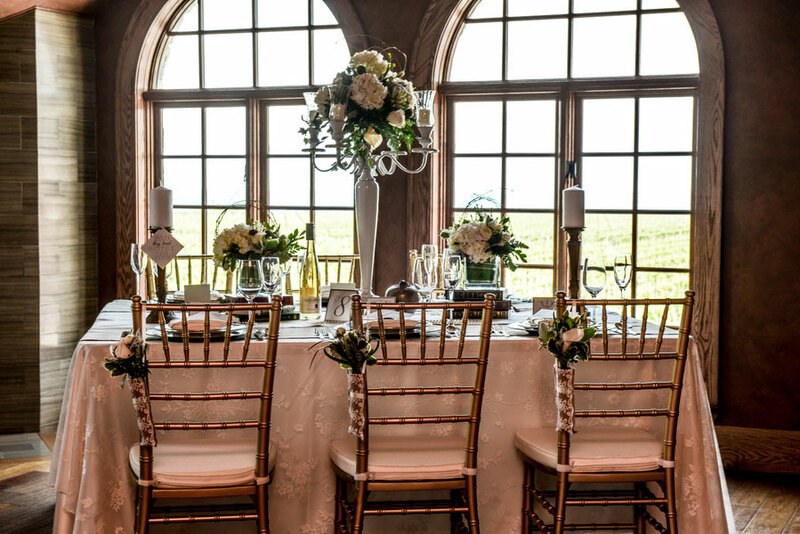 Tall candelabras elevate the room, bringing the drama that comes with being a royal. 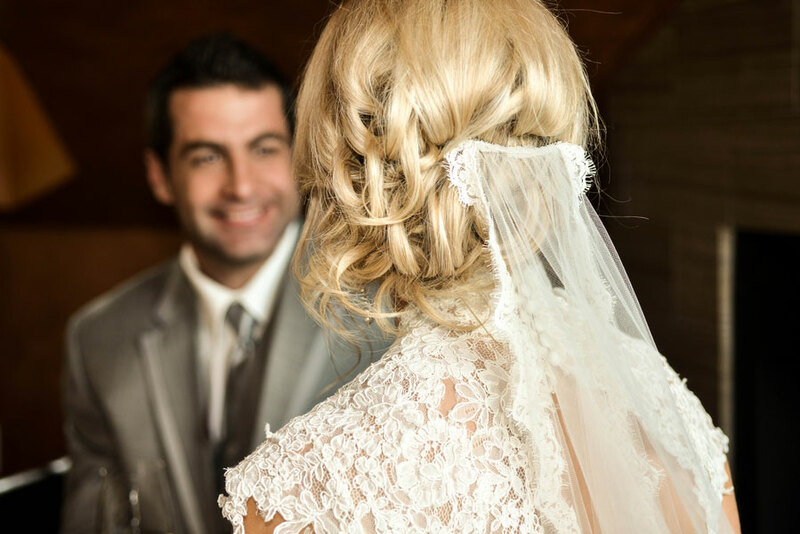 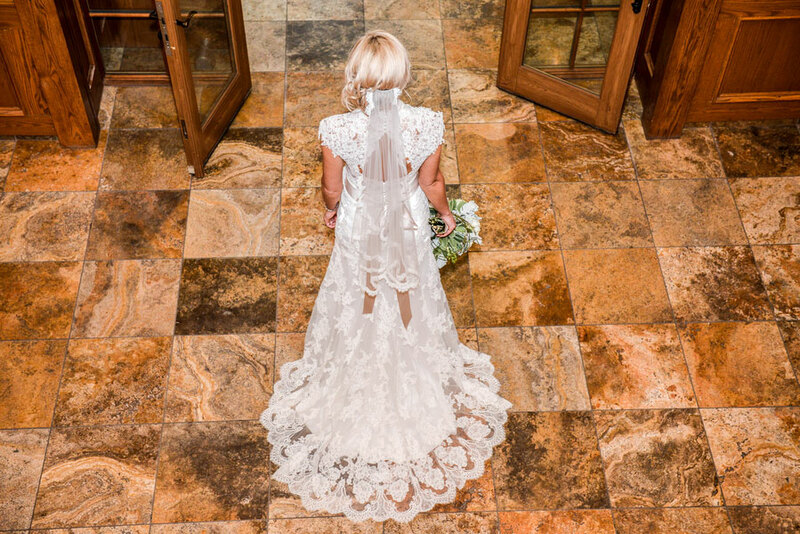 Our bride is polished and ever stunning in a gorgeous fitted lace gown with cap sleeve, perfectly paired with an elbow length veil. 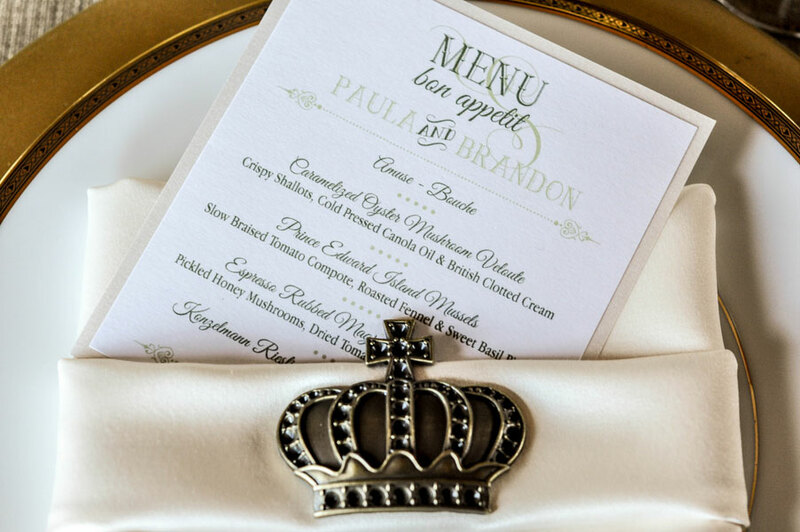 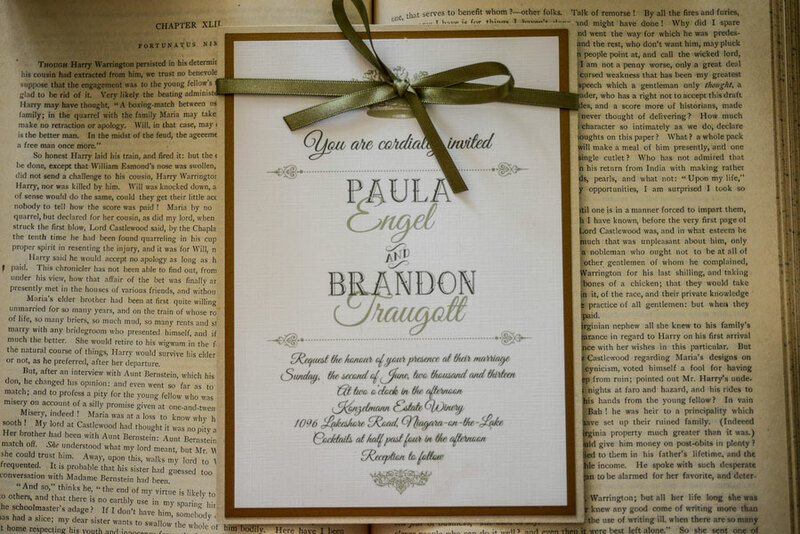 Overall the feel is refined and elegant, with a solid crush on all things royal.